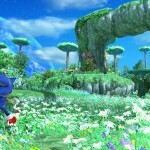 Five new images from the Xbox 360 version of Sonic Generations have been leaked via the game’s product page at the official Xbox website Xbox.com. The images were quickly removed, but K.K. Driller over at our very own SSMB managed to grab them beforehand. The images show the Rival battle against Shadow the Hedgehog at the Ark from Sonic Adventure 2 and our first glimpse of Planet Wisp from Sonic Colours. We also get to see Classic Sonic battling the previously teased Eggman mech battle at Sonic 2’s Death Egg and get a peek at a cutscene which sees Modern Sonic looking at his Classic self. 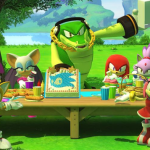 Finally, we have another image of the picnic scene. Big thanks to K.K. Driller at the SSMB for grabbing the images and to Edward for the heads up! Some dude at Sonic Retro named “infinity” has managed to get a hold of the Sonic 4: Episode 1 soundtrack and has posted it at SoundCloud. These are not fake and not an April Fools. We will not be posting the actual files here, but if SEGA wants us to take the link down, then we will comply as always. UPDATE 1: The “ending theme” has been added to the page. UPDATE 2: The soundtrack has been pulled from the link below. Again, we will not be hosting the files here, but I’m sure somebody you know downloaded the whole thing. Ask around if you still want to listen. I recommend not hosting them though, because SEGA is making their rounds. I’m all for discussing leaked material, but not distributing it. Check out the tunage over at SoundCloud. It began as Sonic’s animal friends begin disappearing from South Island. Soon Sonic discovers that evil scientist Dr. Eggman has been kidnapping them and turning them into robots to collect the legendary treasure – The Chaos Emeralds. 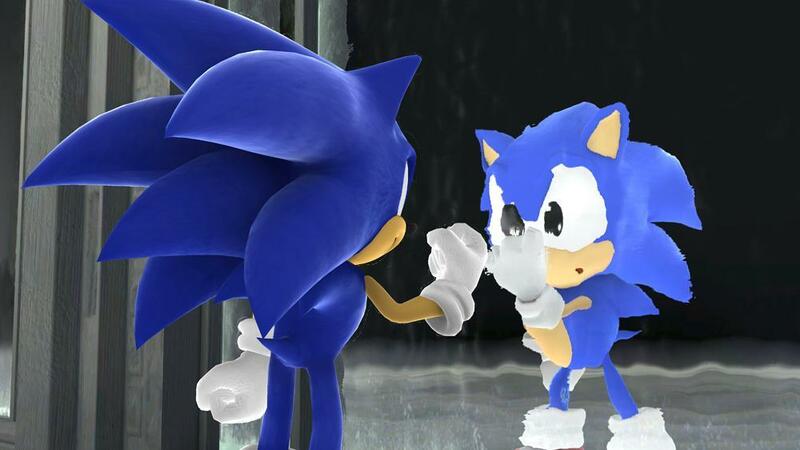 Sonic decides it’s up to him to save them and embarks on a quest to free his animal friends. Sonic battles Eggman through many different zones. Sonic eventually pursues Eggman to Final Zone where the first in many epic battles between them begins. 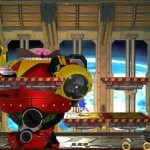 In the end Sonic is victorious and Eggman’s Mecha fly’s away badly damaged. Sonic returns to Green Hill Zone and re-unites with his friends. 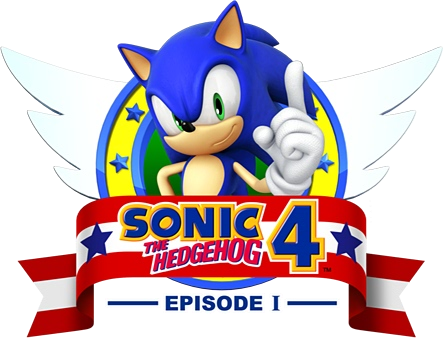 Their reunion is short lived however, as Eggman resurfaces and begins kidnapping Sonic friends again, in an effort to create more workers to finish his ultimate Weapon – The Death Egg! Teaming up with the newly met, Miles ‘Tails’ Prower, Sonic embarks on a new mission through West Side Island in an effort to free his friends and ensure Eggman does not obtain the 7 Chaos emeralds to fuel the Death Egg. 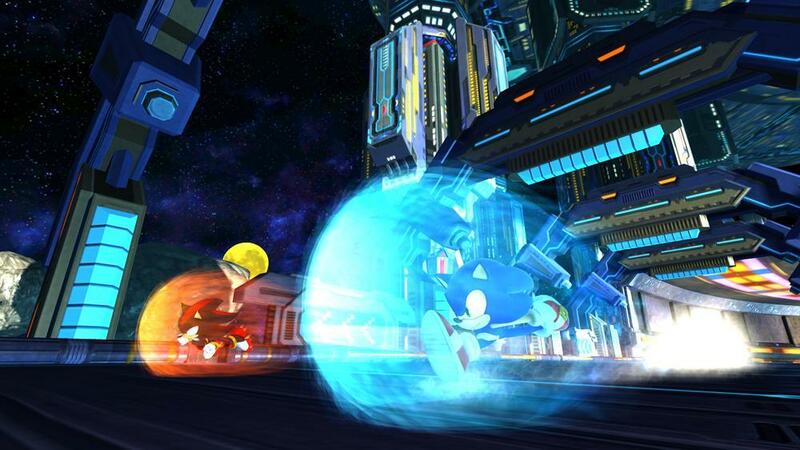 Once the West Side Island is freed, Sonic and Tails eventually board the Tornado and assault the Death Egg itself. 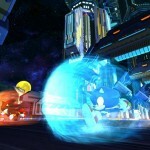 After destroying Mecha Sonic, Eggman flees and enters his new Eggman Robot attacking Sonic! After a heated battle Sonic destroys the Eggman Robot and the Death Egg begins to explode. 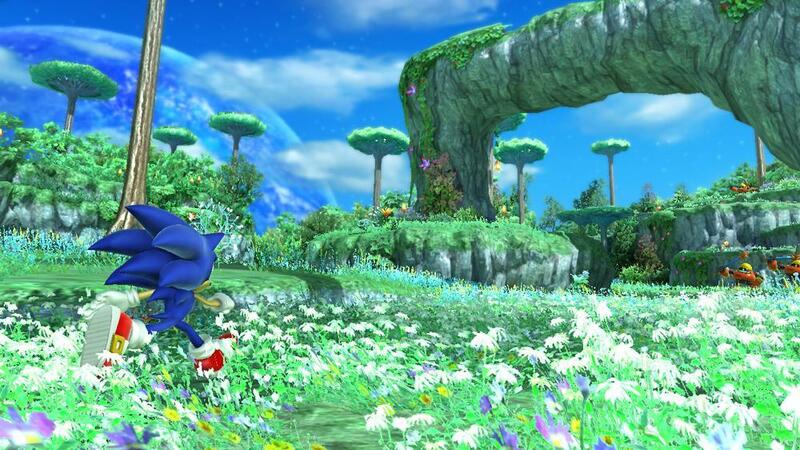 Sonic and Tails fly down and come across mysterious island called Angel Island. This island is floating by the power of the precious stone called Master Emerald, but now this mysterious island are dropping down to the ocean surface because the Death Egg had been falling on this island. Sonic and Tails are attacked by a Red Echidna named Knuckles the guardian of the island. Knuckles steals the Chaos emeralds from Sonic, being tricked by Eggman that he is an enemy come to take the Master Emerald.While Sonic and Tails are entangled by Knuckles, Eggman repairs the Death Egg and preps it for launch. Sonic manages to jump on Death Egg just as it’s flying off. After confronting Eggman on the Death Egg, Sonic defeats Eggman once more and the Death Egg plummets back to Angel Island. 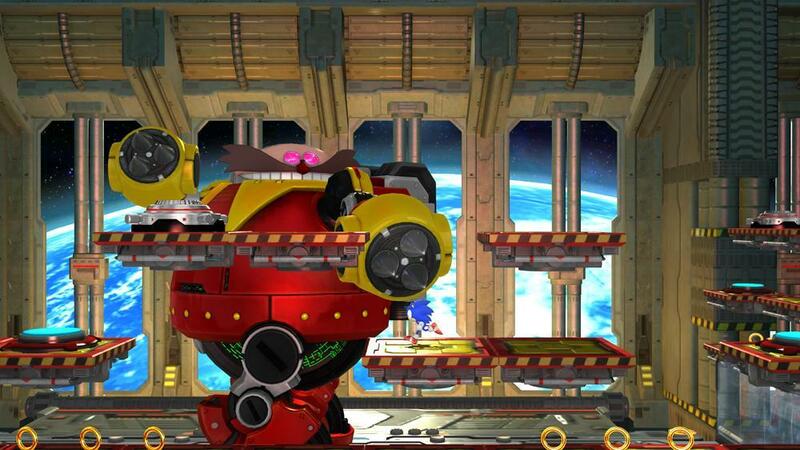 Back on the ground Dr. Eggman begins the repairing Death Egg again. Feeling Knuckles has served his purpose, he sends EggRobo to eliminate this potential threat. EggRobo finds Knuckles relaxing in Mushroom Zone and drops a bomb on him but Knuckles manages to survive. Enraged, the Wild Echidna sets off to defeat EggRobo. Meanwhile Sonic and Tails explore the island to find traces of the Death Egg and find out Eggman’s fate. After and Epic showdown between Sonic and Knuckles, Eggman uses the opportunity to finally steal the Master Emerald and re-launches the Death Egg. With the power of the emeralds, Sonic goes after Eggman, who has taken the Master Emerald into space. Sonic and Tails secure the Master Emerald and return it to Knuckles on Angel Island. With it’s power restored, the Angel Island lifts off into the sky as Sonic and Tails fly off into the sunset. But this humiliating defeat only serves to further Eggman’s rage, and he has determined once and for all to rid himself of Sonic. Eggman revisits – and improves – the very best of his creations to defeat our spiked hero. 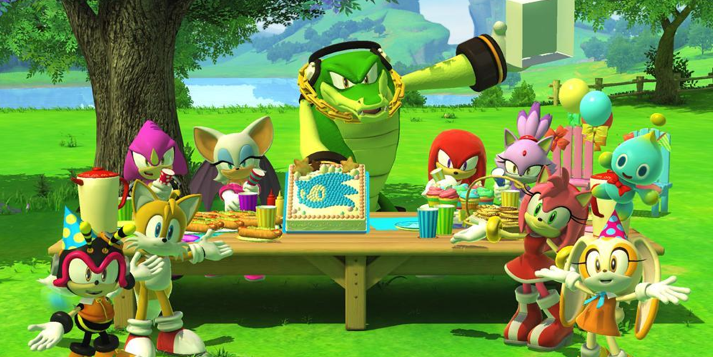 The blog site that leaked sensitive information about Sonic & SEGA All-Stars Racing yesterday has now issued a defence of its editorial position, including a personal attack against SEGA Community Manager ArchAngelUK, after receiving a legal message from SEGA to remove its information. 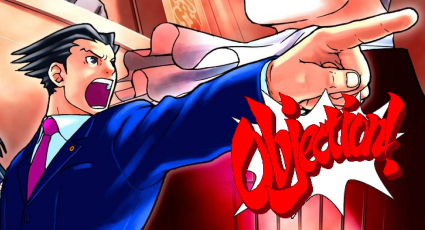 “This [legal threat], from the Sega employee [AAUK] who, in his spare time, runs on his Sonic website a “Depository,” which is chock full of items just begging to be tagged as copyright infringement,” site editor Tristan Bresnen exclaimed on a front page bulletin. 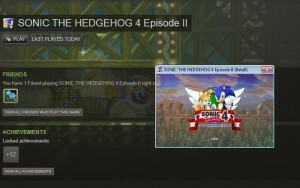 Sonic Wrecks, among sites such as The Sonic Stadium, hosts media obtained through SEGA products, but it is agreed that such use is not damaging to the company’s intellectual property. 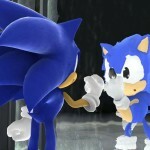 SEGA may see the leak of confidential information on an unreleased game as a different circumstance. 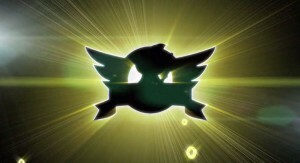 Bresnen further defended his position, stating that the discovery was not by way of hack but through files that were “already available without restriction” on the official game website. XML files were discovered, at which point the blog used ‘decompilers’ to uncover the information. Bresnen suggested that “Sega let something loose,” which is a bit of an extreme argument given the blog had to actually go out and find it for itself. TSSZ sparked controversy when it obtained flash code from the official game website and reverse-engineered it to reveal material that had yet to be announced. Such content included new playable characters in the Bonanza Bros. and Opa-Opa from Fantasy Zone. It certainly was controversial when TSS picked up on it, for all of a sudden the subject became taboo. Bresnen concluded his announcement by suggesting SEGA is responsible for the blog’s actions in the first place. He implies that he had no choice but to sanction a subversive investigation into ASR’s official website, following an interview snub from SEGA with Sumo Digital’s Steve Lycett. Damn. This could get ugly, real fast. Remember No Drama ’09, and how it ‘completely failed’? Yeah, you’re looking at why we didn’t suggest a No Drama 10. Awkward. SEGA Pulls ASR Box Art. 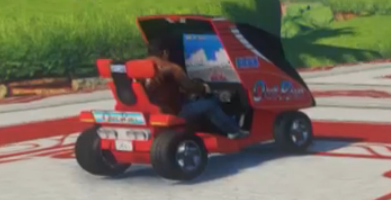 Could This Be This Weeks Special Anouncement? 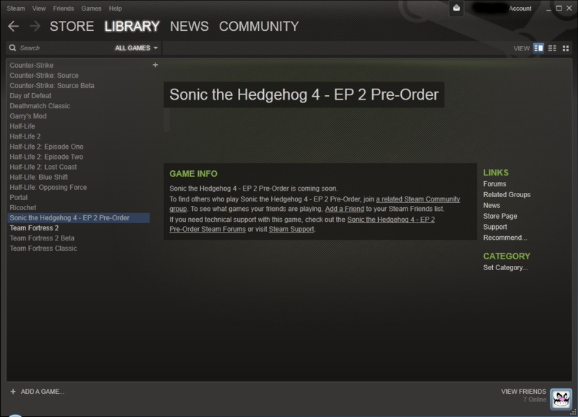 Look’s liek someone over at SEGA clicked the submit button early. 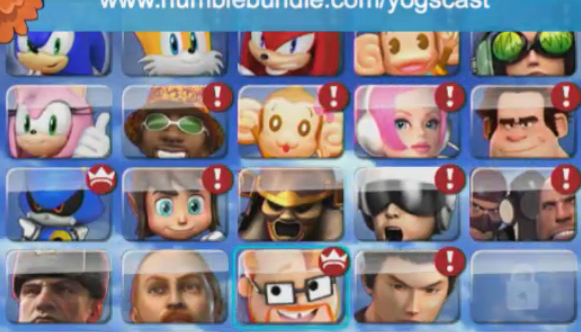 The above box art’s we just reported about SEGA posting on their website have now been PULLED from their website. Could the boxarts and confirmation of Banjo & Kazooie in the Xbox 360 version be the special announcement due this week that Steve Lycett of Sumo Digital was talking about? We’ll keep you up to date when we know more on this story. 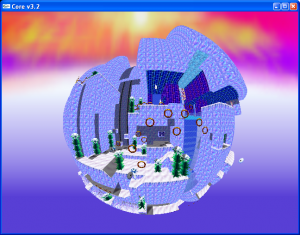 Sonic Retro Admin Scarred Sun has leaked a package of files containing development material from the game Sonic Xtreme. For those not in the know, Sonic Xtreme was a title planned to launch SEGA’s blue mascot into the 3D era of gaming but the game worked on by Chris Senn and Ofer Alon had its life cut short when SEGA pulled the plug on its development. Contained in the package are images, textures, definitions, and a viewer written by SANiK—fisheye perspective and all. With these files we can get a closer look at just how far into development the game was before it reached cancellation. We’ll keep you updated on any further developments. 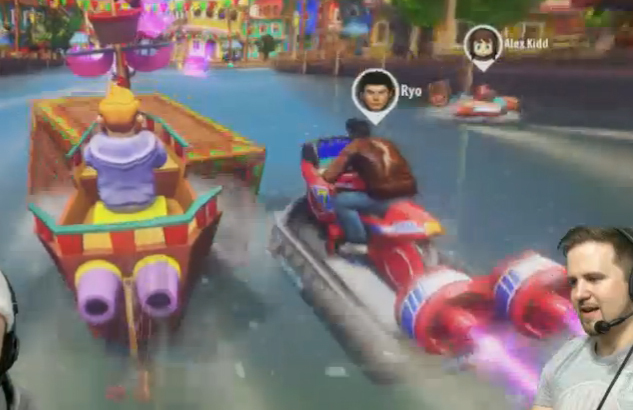 It appears Sonic has returned to the realm of side scrollers and on rails game play in his latest console outing. Good stuff. UPDATE: Looks like SEGA-On’s video was removed, so much for that. We know you love a good video though, so courtesy of our good friends at X-CulT, you can download a modified version of the (rather stupidly large at 600MB) video from their website. Also, if you want a laugh, click here. A new banner created by Sega Europe displays Blaze and a brand new Raccoon character, both set to appear in Sonic Rush Adventure. Early yesterday, a new Shadow the Hedgehog movie trailer was released on Game Trailers, however later that night it was mysteriously removed, but not before fans watched the new video showing off Shadow flying a dragon around the Egg fleet, destroying GUN bots, slashing up enemies with the weird alien sword, blowing up doors with a bazooka, using his blast attack, and much more. For those that missed the trailer, many Sonic website managed to get it before the entry was removed. Not only does affiliate Shadow of a Hedgehog have the trailer to download via Fileplanet, The Sonic Stadium also has new information and movie analysis via the Shadow the Hedgehog Game Archive. Be sure to keep up to date with all new Sonic game information by checking SONIC NEWS and The Sonic Stadium’s Game Archive.